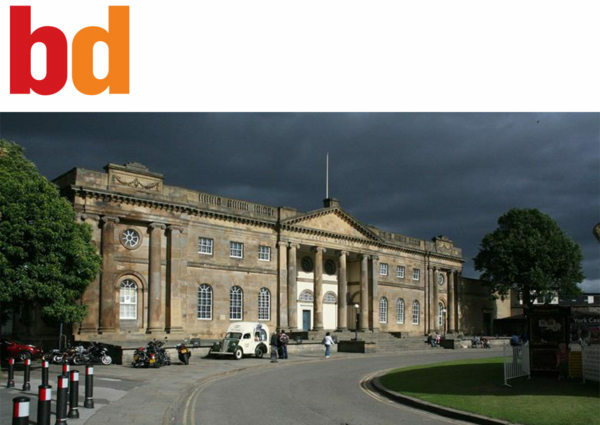 ‘York Museum Trust has appointed the London-based practice, working with Richard Griffiths, Purcell and Todd Longstaff-Gowan Landscape Design to draw up concept work and a masterplan for the ‘reimagined museum’. 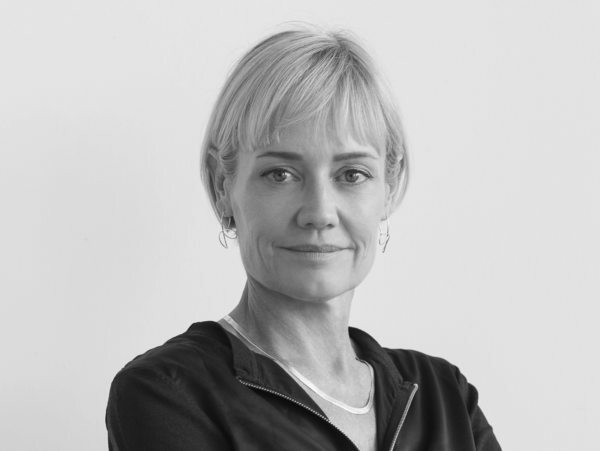 During her visit to the Melbourne School of Design in October, Alison Brooks was interviewed by Professor Donald Bates. 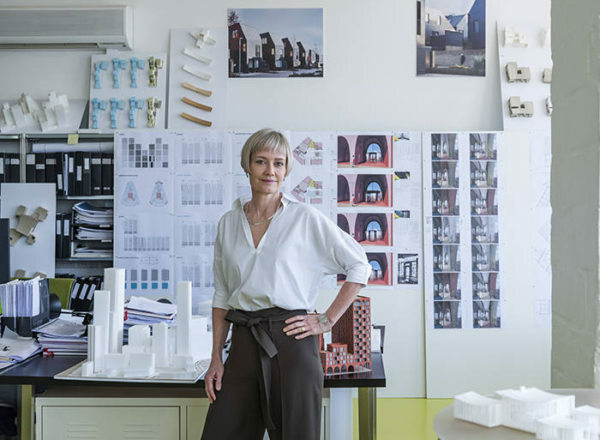 In her interview, Alison discusses her career beginnings, practice philosophy, and award-winning works including Exeter College Cohen Quadrangle, The Smile and VXO House. 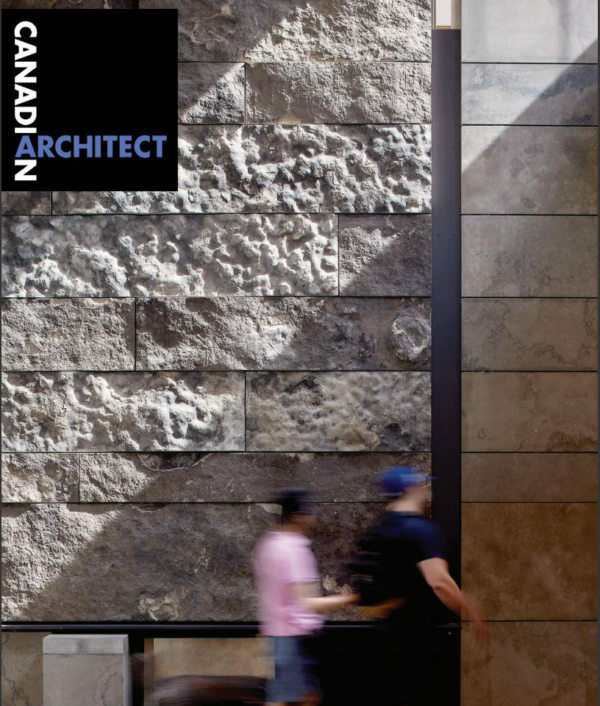 Alison Brooks Architect’s scheme Ashley Road East features in this Autumn’s NLA Quarterly. 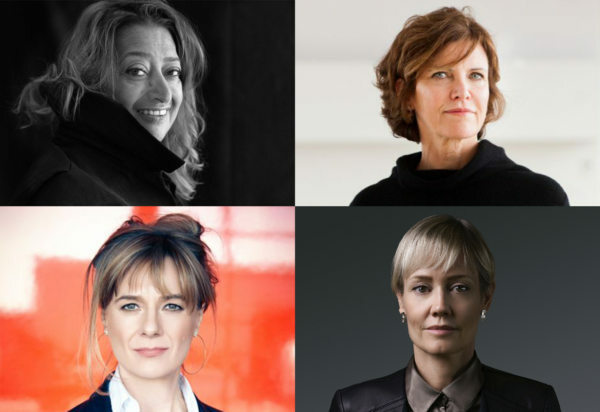 Alison Brooks features in Homedit’s article on 23 trailblazing women in architecture. Ely Court featured in the Evening Standard Homes & Property article ‘Future London, Kilburn’. 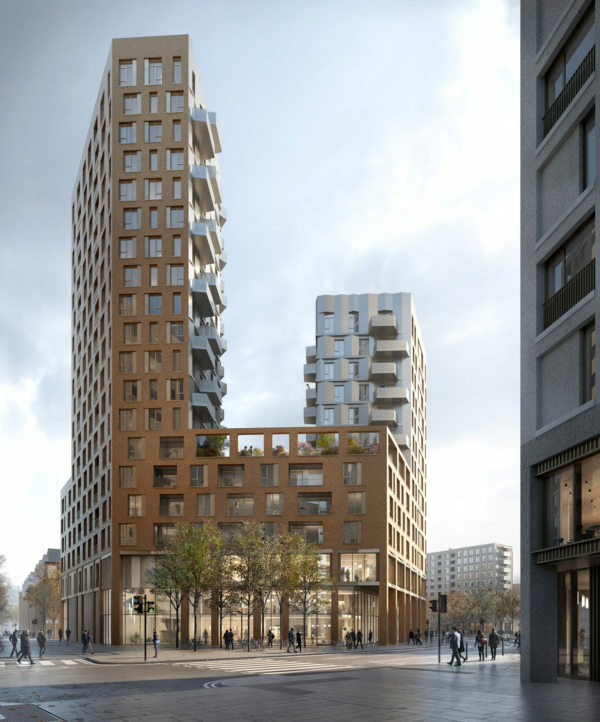 Brent council is holding a rolling sequence of competitions to choose designs for each phase of the [South Kilburn Estate] regeneration. 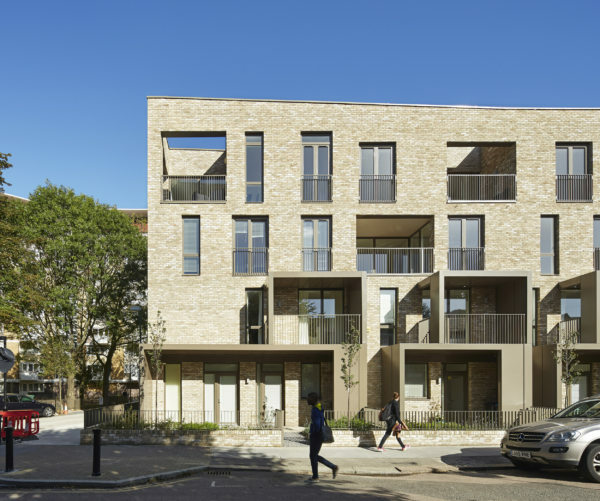 Winners have so far included Alison Brooks Architects, which designed Ely Court, with 43 flats, for Catalyst Housing. 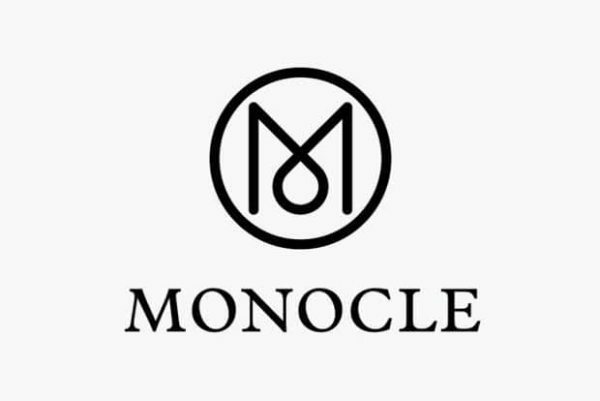 Alison Brooks features in the 1st edition of the Monocle Summer Weekly Paper on the fears of Brexit for architecture and creative industries. 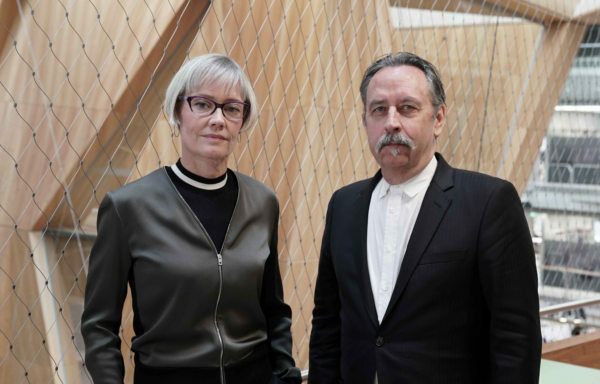 Alison Brooks alongside Adam Caruso headlines Canadian Architect’s article on the 2018 Venice Architecture Biennale. “Two of the most astonishing installations at the 2018 Venice Biennale are by Canadian architects whom most Canadian architects have never heard of. 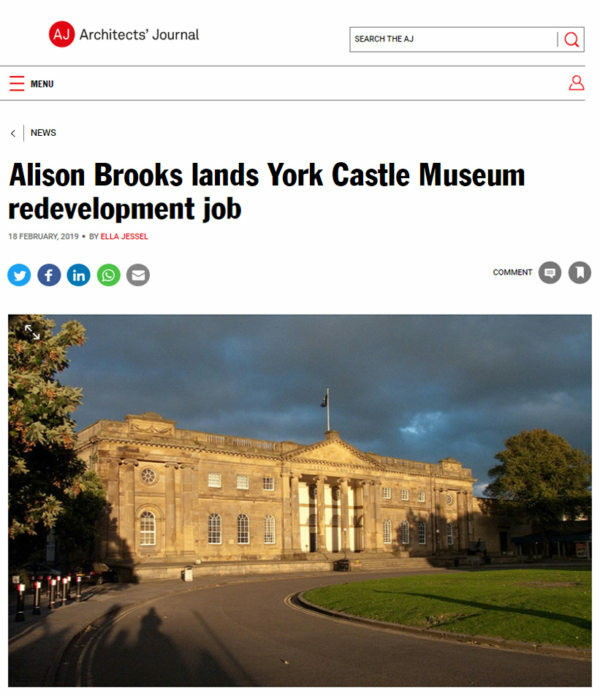 Born and educated in Canada, and with only the rare evidence of a round British vowel to give away spending almost their entire professional careers abroad, Alison Brooks and Adam Caruso are amongst the highest-regarded architects of their generation in the United Kingdom. They are both in their fifties, and now arriving at a scale and range of commissions that correspond with their talents. And these two are but the tip of the iceberg of Canadians of all ages working in British offices, and, increasingly, opening their own practices. 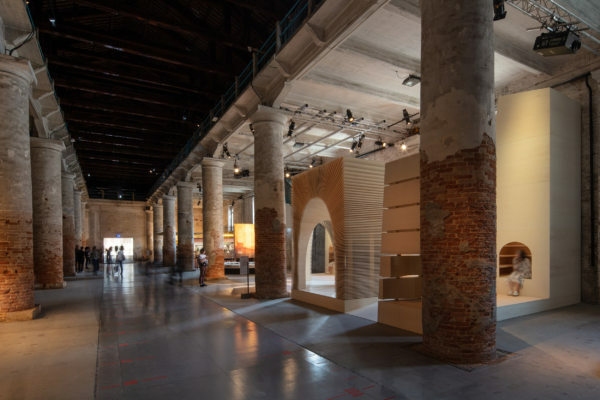 Alison Brooks Architects ‘ReCasting’ features in the AJ’s review of the 2018 Venice Architectural Biennale, described as “gently optimistic and touchy-feely and unusually coherent”. Our installation ‘ReCasting’ features in Rowan Moore’s Venice Architecture Biennale 2018 review in the Sunday Observer. 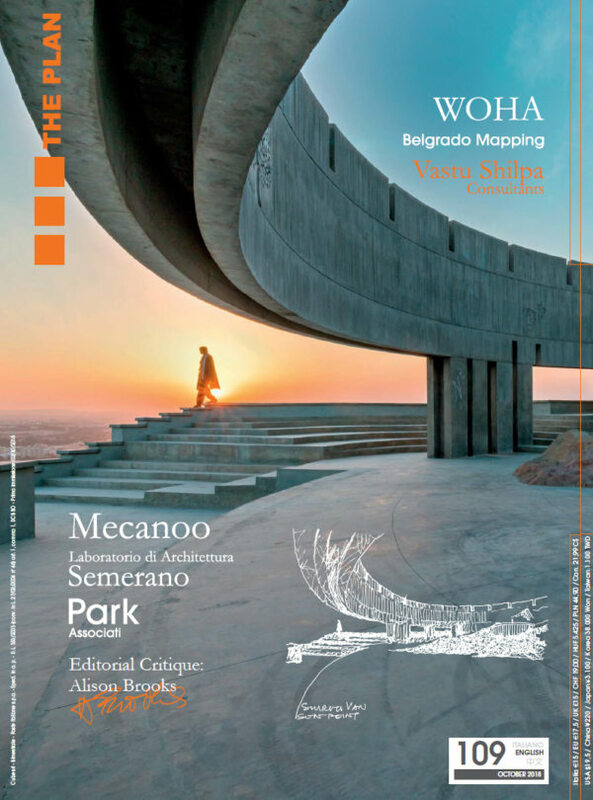 Design Boom published ‘ReCasting’ following the opening of the Venice Architecture Biennale. Responding to the 2018 Venice Architecture Biennale’s theme of ‘freespace’, Alison Brooks Architects creates a large-scale, highly experiential installation. called ‘ReCasting’, the work addresses the subject of housing and urban dwelling, specifically with a focus on the practice’s related work. The space, which also comprises an amphitheater, is divided into four inhabitable ‘totems’: threshold, inhabited edge, passage, and roofspace. each one offers a particular spatial, emotional and sensory experience, revealing housing architecture’s meaningful civic role. this is through forms of mirrored surfaces, organic geometries and forced perspectives that harness the corderie arsenale’s specific qualities of light and volume. 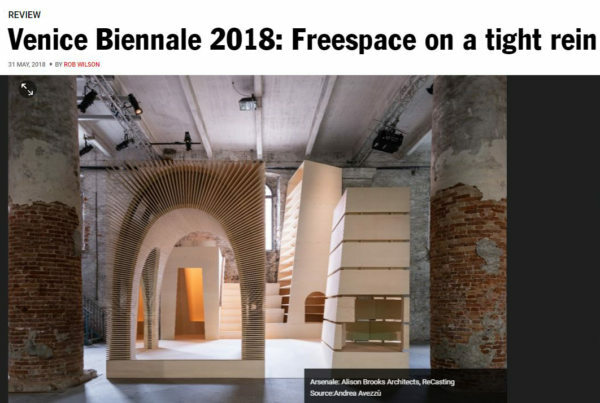 Upon the opening of the 16th International Architecture Exhibition – La Biennale Architettura 2018, Alison Brooks Architects’ installation ‘ReCasting’ features in The Guardian’s ‘Venice Architecture Biennale review’. 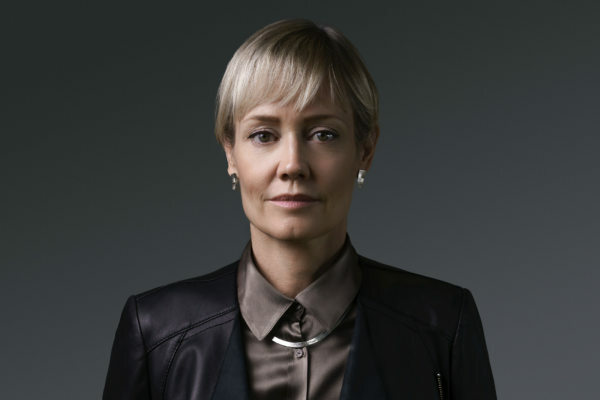 Following her keynote lecture in Toronto, Alison Brooks was interviewed by The Globe & Mail, Canada’s most widely read newspaper, on the responsibility of architects to make great buildings, better cities, and to deliver high quality design, joy and beauty.